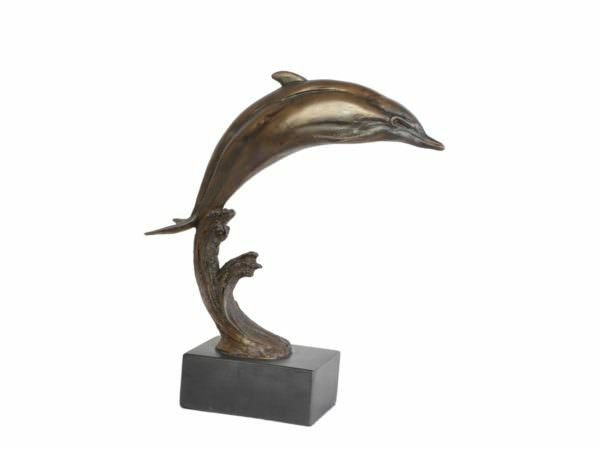 I apprenticed for seven years with my parents, equine sculptor Lorne McKean FRBS, and sundial scupltor Edwin Russell FRBS. 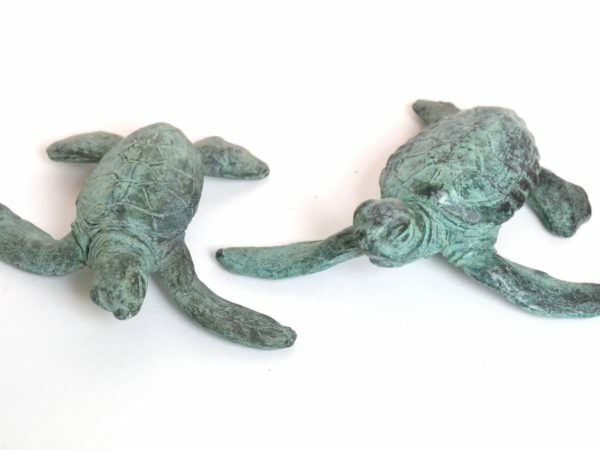 With them I learned about the anatomy of animals, about sculpting technique, and how to mould and cast. 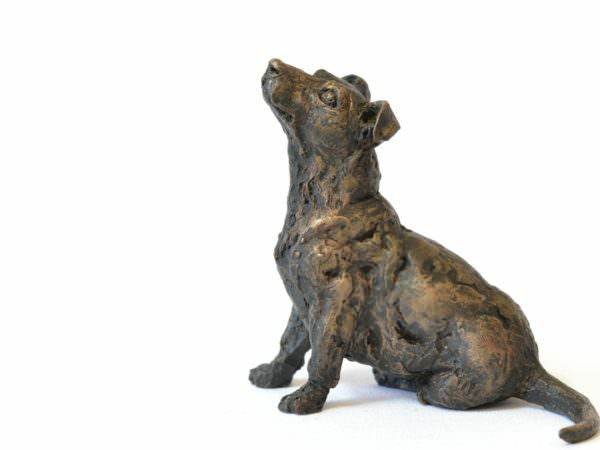 My love for sculpting animals developed at a very young age. 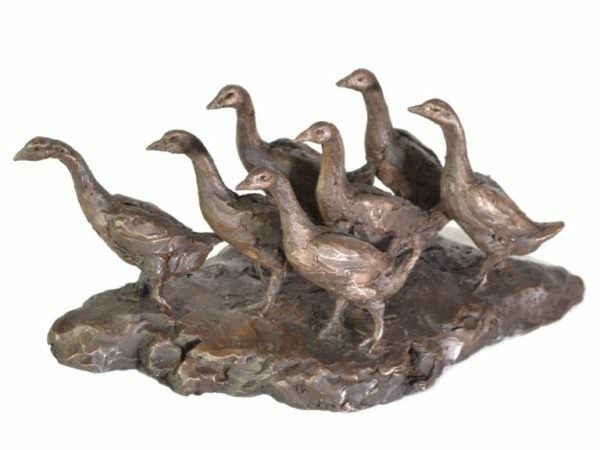 I lived with a menagerie of them before and after leaving home. 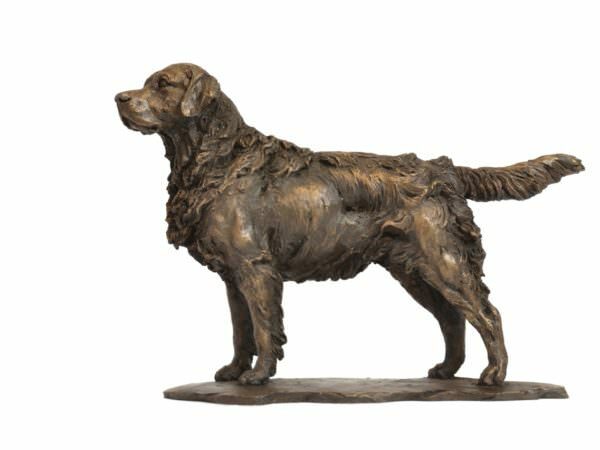 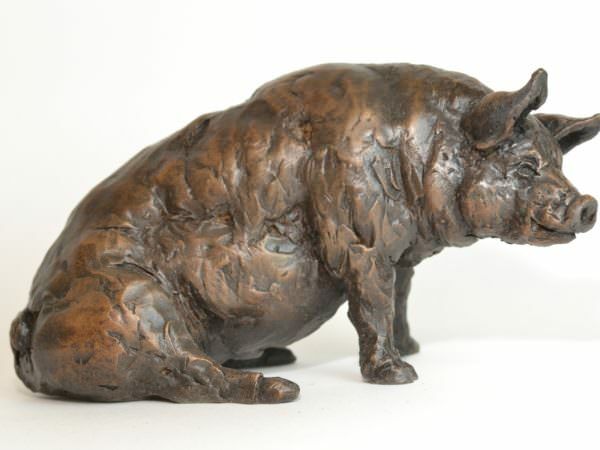 And though I performed many portrait commissions and several large, public, figurative works, I always returned to sculpting inspiring animals. 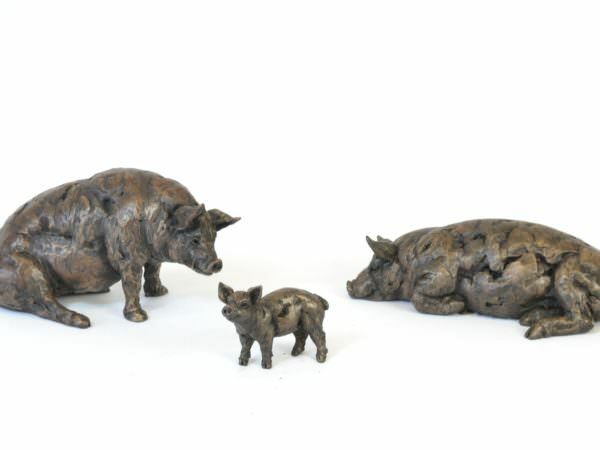 I wanted my small animal sculptures range to be affordable for people at exhibitions. 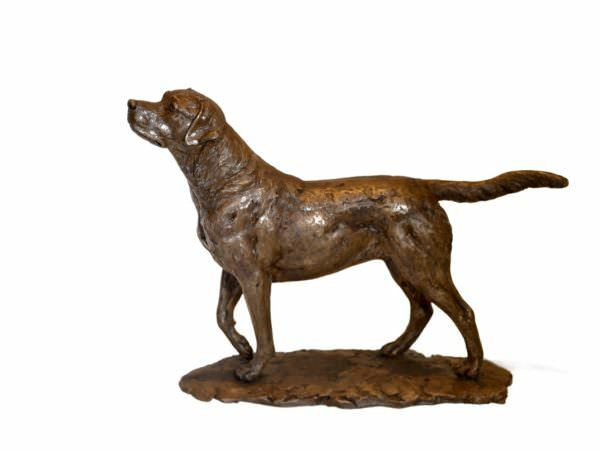 I thought that if they could lift awareness of animal welfare and of the work these charities do, then my art would have made a difference. 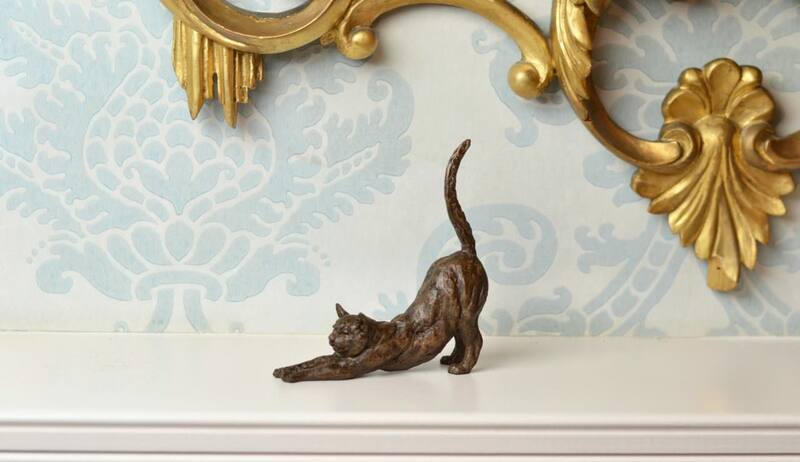 A small animal sculpture can reach out from its place on the mantlepiece and touch people’s hearts. 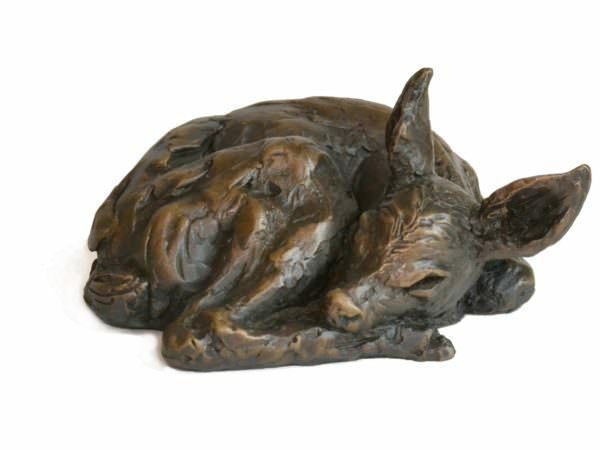 I hope that mine encourage reflections on the joy that animals bring us. 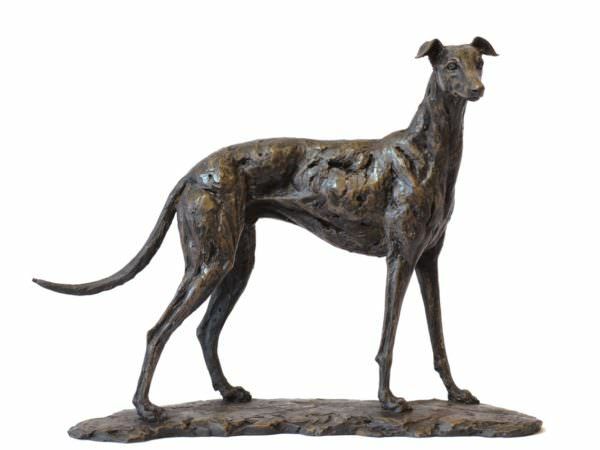 I hope they lead us to think of all of them too, as we live our lives together. 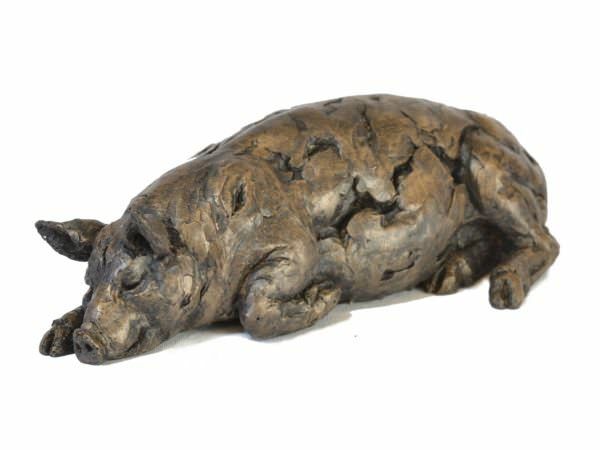 Please click on any of my small animal sculptures to find links to the charity websites, and to learn more about how your support helps them. 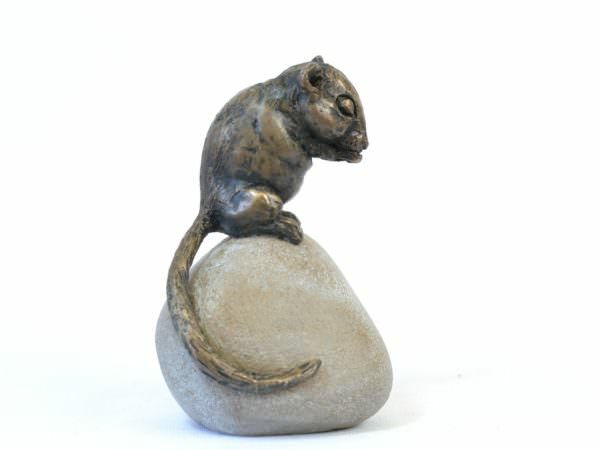 These small animal sculptures are lifesized statues of small animals like mice or baby turtles. 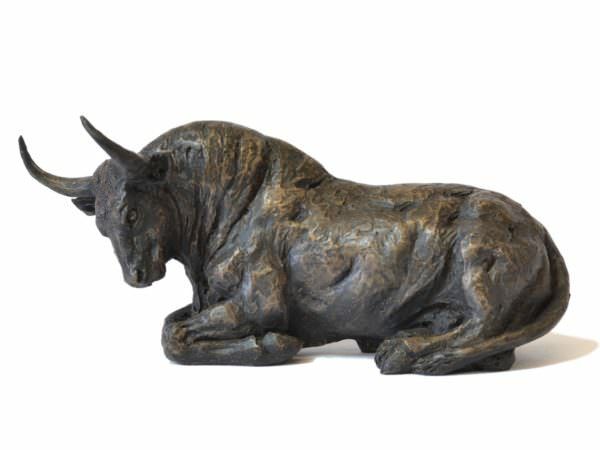 Or they are small sculptures of large animals, like dogs, horses and elephants. 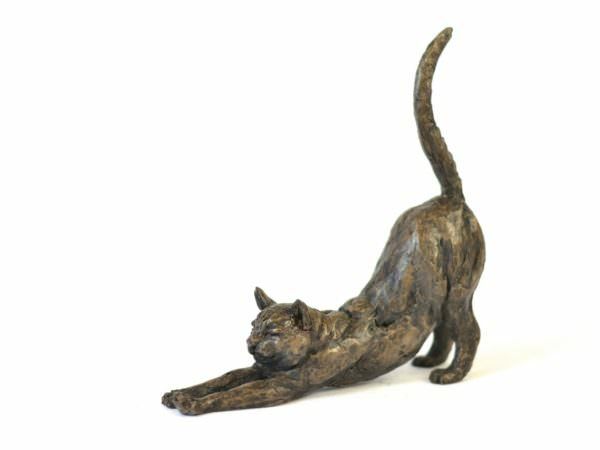 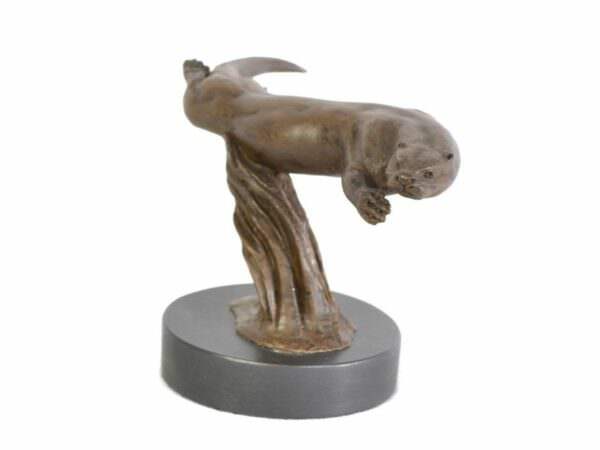 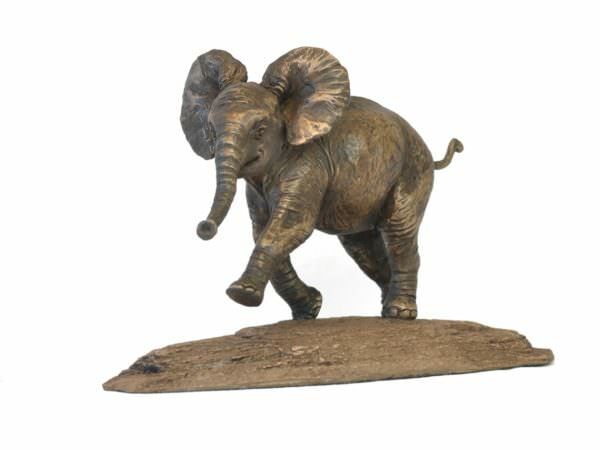 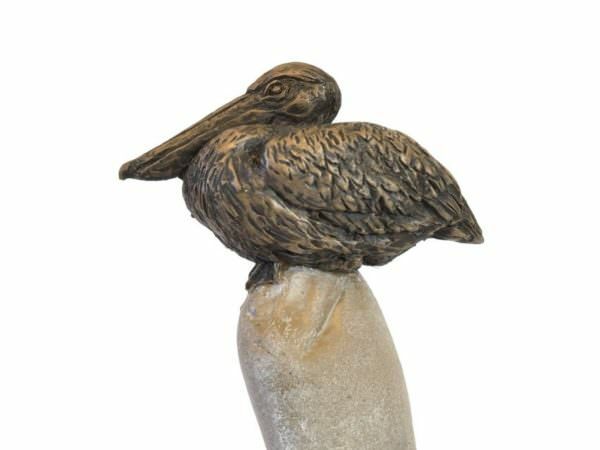 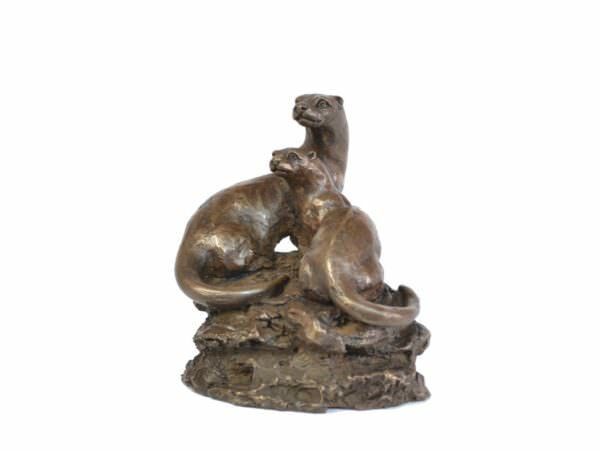 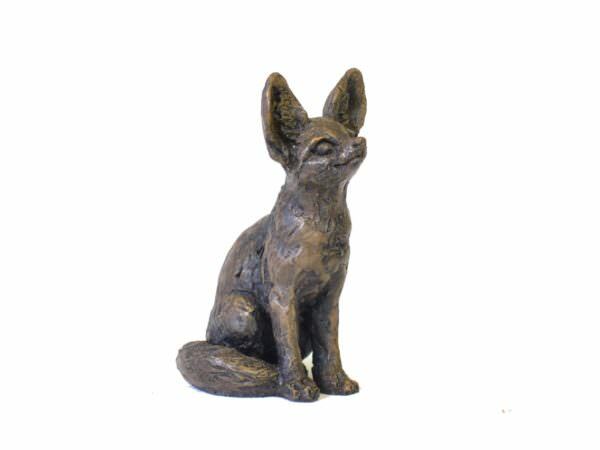 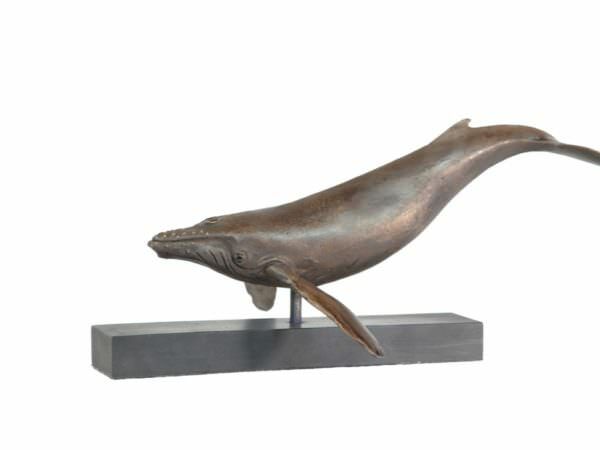 Small animal statues of any type can be commissioned from the sculptor. 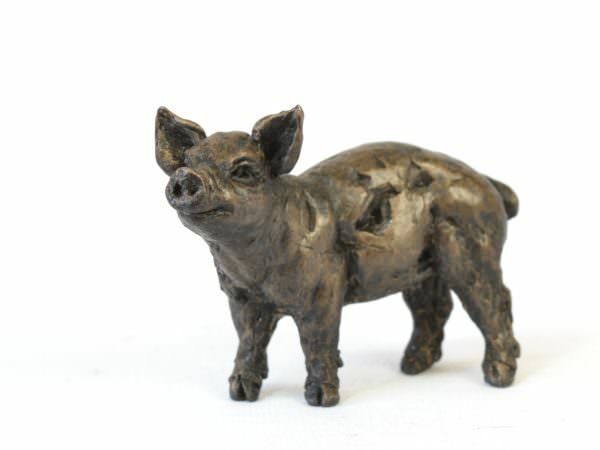 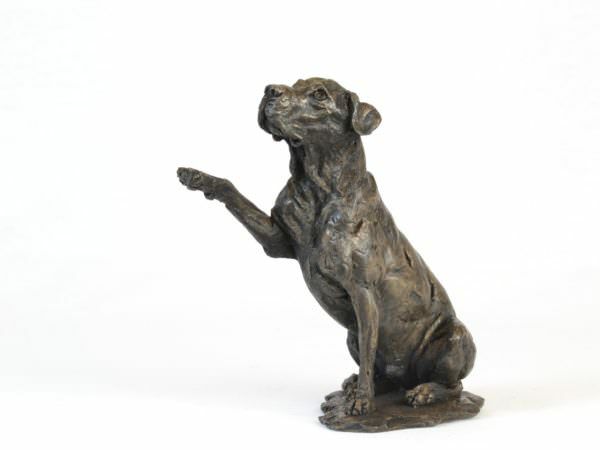 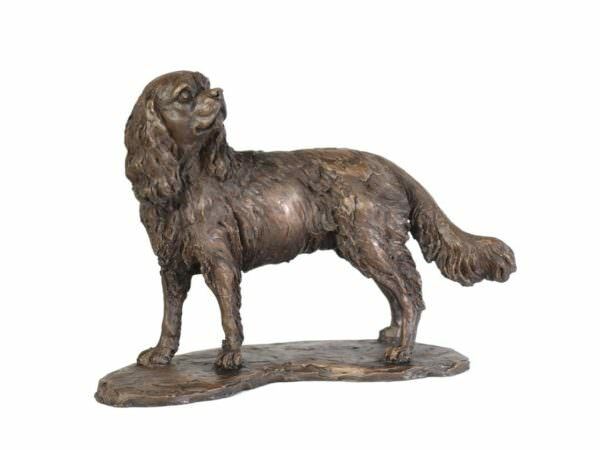 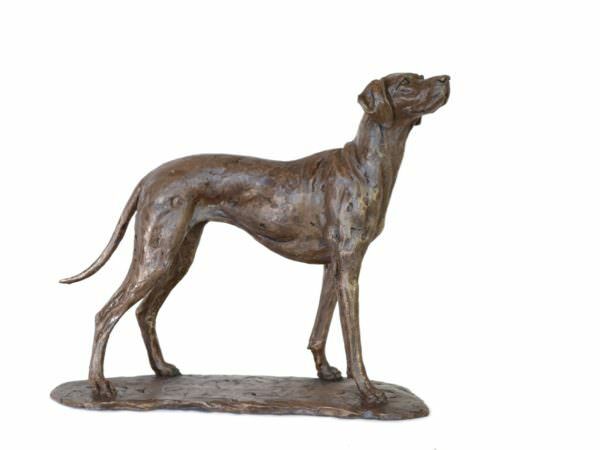 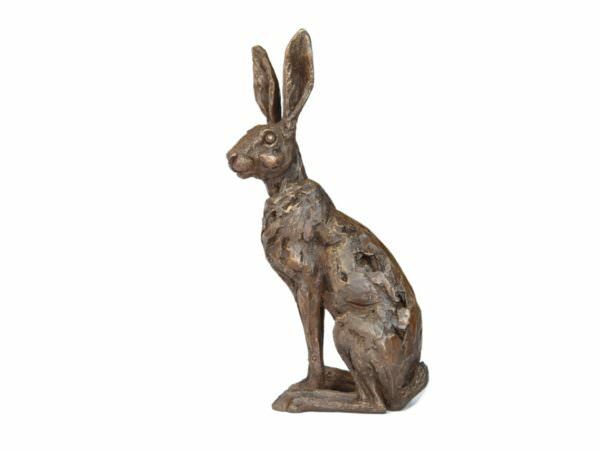 Please be aware that commissioning small animal sculptures is more expensive than buying existing artworks.